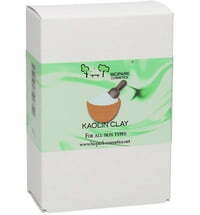 This clay is an iron-free potassium silicate compound with a high proportion of kaolinite. 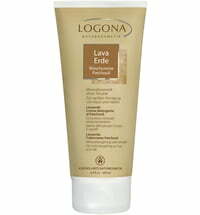 It is very fine and strongly sorptive, ie it binds liquids and substances. 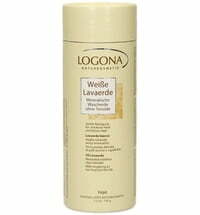 It is suitable for masks and cleaning products, and can also be powdered and used to stabilize emulsions. 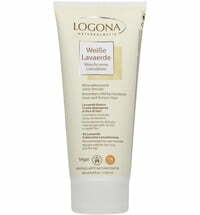 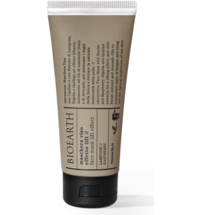 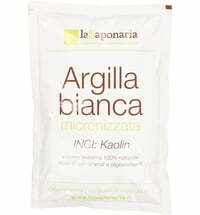 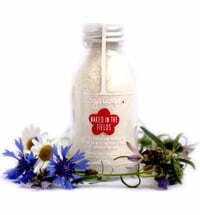 Kaolin is very gentle and helps to prevent a greasy feeling on the skin.